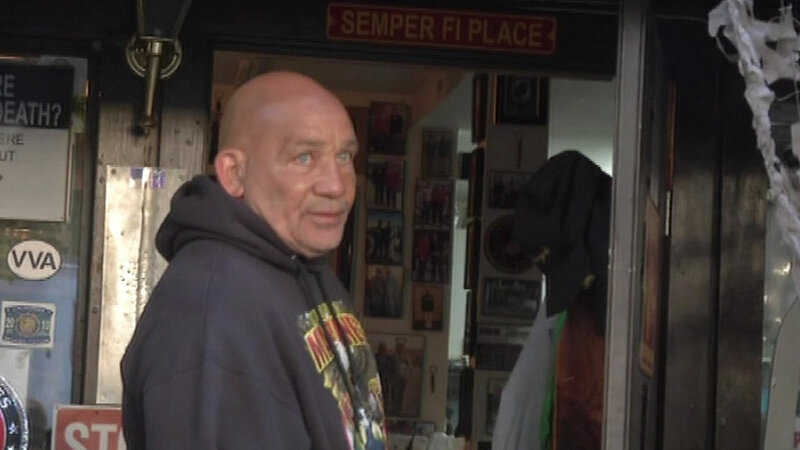 SAN RAFAEL, Calif. (KGO) -- A Marin County man who raised money by posing as a decorated war hero now faces federal charges. The I-Team's Dan Noyes exposed Greg Allen 10 months ago, the owner of a now closed gym called the House of Steel. Allen trained young men interested in joining the Marines and held fundraisers, wearing a Purple Heart and Bronze Star. It turns out the medals were fake and Allen never served in the Marines. Yesterday, prosecutors charged him with fraudulently using the Purple Heart to obtain money; that's a misdemeanor. Allen is scheduled to appear in court next week.